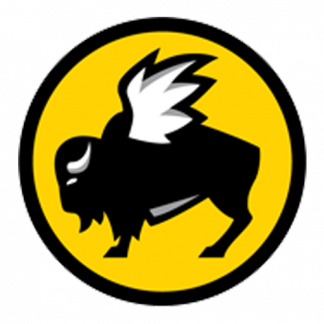 View cart “Buffalo Wild Wings Store Locations in the USA” has been added to your cart. 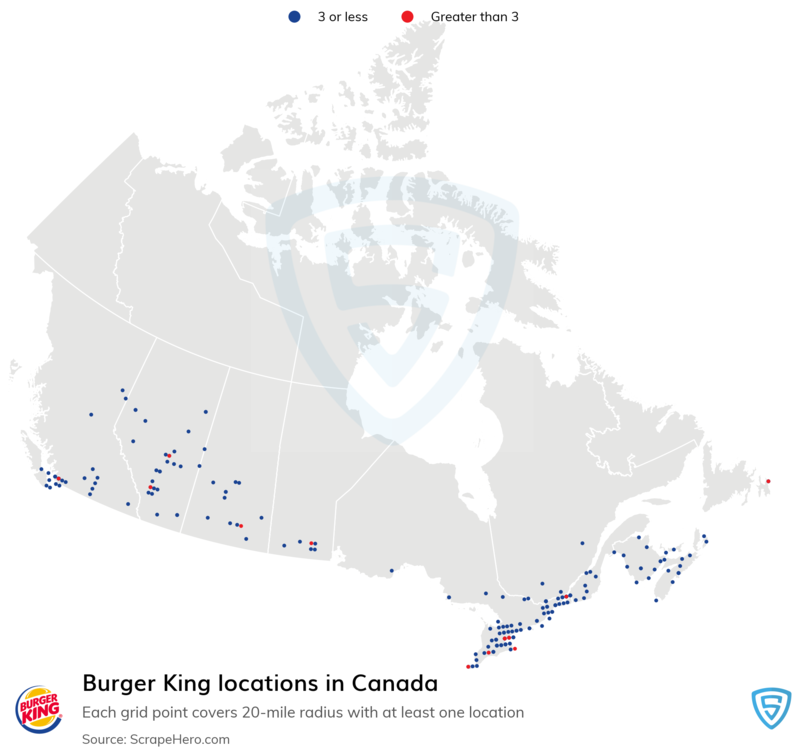 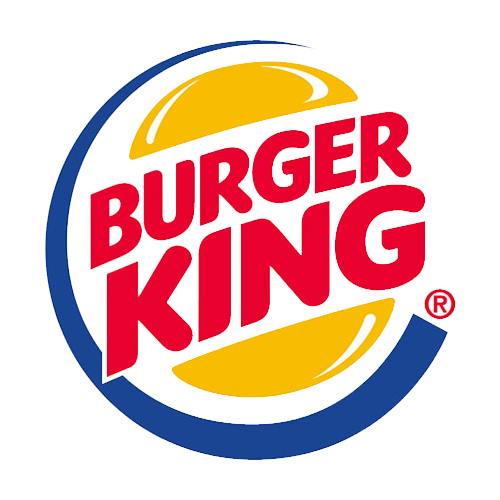 Burger King is an American global chain of hamburger fast food restaurants. 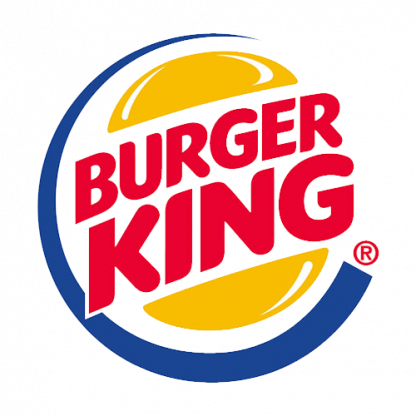 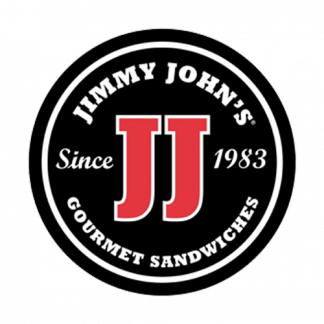 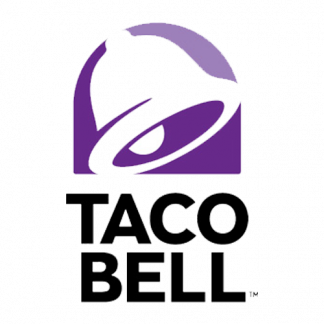 Headquartered in the unincorporated area of Miami-Dade County, Florida, the company was founded in 1953 as Insta-Burger King, a Jacksonville, Florida-based restaurant chain.